One of the traditional problems in standard loudspeaker design has been the placement of a speaker’s different drivers at different points on the speaker’s baffle. A solution is to superimpose a tweeter on a midrange cone -- basically, the tweeter is nested within the cone -- to create a single point source for the wavefronts of the soundwaves produced by both drivers. This sort of arrangement is called coincident because the two drivers that comprise it share the same axis. Coincident drivers have been around for 60 years -- Cabasse made them for movie theaters in the 1950s -- and have mainly been used in recording-studio monitor and car speakers. In 1991, speaker maker KEF adapted the concept to create the first truly hi-fi coincident driver intended for use in home audio, calling it the Uni-Q. KEF’s Q150 bookshelf model is the eighth and latest evolution of the Uni-Q. The Q150 ($550 USD per pair) is a two-way, bass-reflex design that measures a diminutive 11.9”H x 7.1”W x 10.9”D and weighs 12.4 pounds. 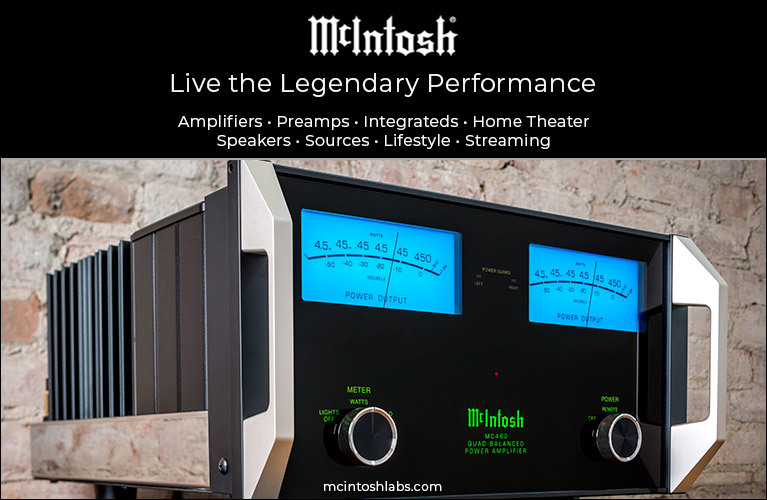 Its MDF enclosure houses a Uni-Q driver comprising a 5.25” aluminum cone surrounding a 1” vented aluminum-dome tweeter. KEF specifies the Q150’s frequency response as 51Hz-28kHz, ±3dB. On the rear panel are a small receptacle housing two gold-plated, five-way binding posts, and a 2” port that flares to 4” at the baffle. A foam plug for the port is supplied, should you wish to reduce the Q150’s bass production. The speaker is available clad in Satin Black or Satin White vinyl. Grilles for the Q150 are available separately. As its name implies, the Kube12b powered subwoofer ($700) is almost perfectly cubical, measuring 16.1”H x 15.5”W x 16.1”D. It weighs 45.4 pounds, and its 300W, class-D amplifier drives a 12” cone with a claimed frequency response of 22Hz-140Hz, ±3dB. On the rear are the power inlet, main power switch, and control panel, the last including both high-level (speaker) and line-level inputs (RCA), and controls for Phase, Placement EQ, Volume, and Crossover. The high-level inputs include a separate gadget to which bare or tinned speaker wires are to be connected before the gadget is plugged into a receptacle on the control panel. Curiously, there’s no concomitant high-level output, a pass-through, something that’s common on powered subs with high-level inputs. KEF assumes that most users will have LF or preamp outputs -- or else you have to have two speaker outputs: one each for the stereo speakers and the subwoofer. The Placement EQ control has three options, depending on where the Kube12b is positioned: In-Room, Wall/Cabinet, and Corner. Finally, there’s an expansion port for which KEF provides no wire or explanation. They only winked coyly and said, “Wait and see!” Okay. I set up the Q150s and Kube12b in my stereo hi-fi rig: an original Sunfire power amplifier and Audio by Van Alstine Omega Star III EC preamplifier. The source component was an Onkyo C-7030 CD player. I positioned the Kube12b between the equipment rack and my LP shelves, and set its Placement EQ to Wall/Cabinet. I perched the Q150s atop 25.5”-tall stands, 6’ apart and 7.5’ from the listening position. Unlike modern audio/video receivers, which have onboard equalizing and room-correction softwares such as Audyssey to compensate for room volume, shape, and furnishings, I’d set up my stereo system purely by the seat of my pants, by trial and error and ear. Installation of the KEFs was straightforward, and finding the point where the stereo image snapped into place -- it required only slight toe-in -- was easy. KEF’s first Uni-Q speaker debuted about the same time as the Celestion SL700. 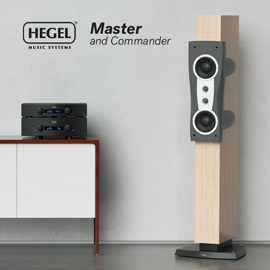 Both were in the vanguard of a revolution in speaker design, in which smaller boxes sacrificed extreme low-frequency extension for midrange accuracy. 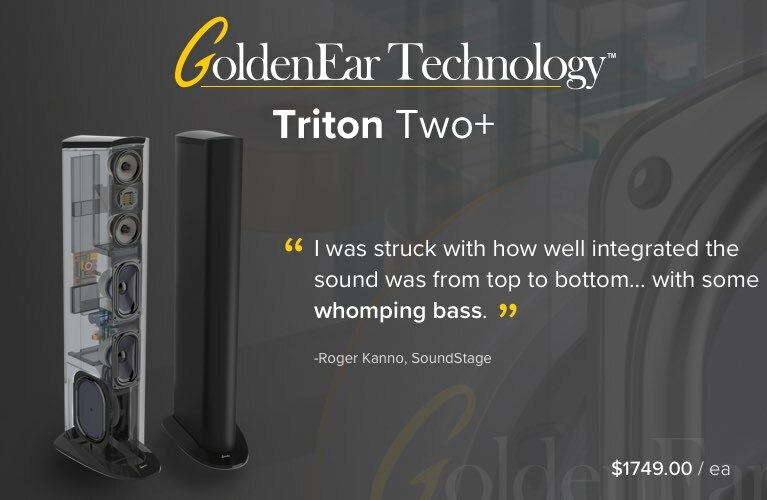 And while things have changed since then -- KEF and Celestion have both been acquired by GP Acoustics, Ltd., and Celestion now makes only professional audio gear -- the demands of careful listening have not. The Uni-Q is as relevant today as it was almost 30 years ago. I love the Cowsills. Always have. I love their innocence, silky harmonies, and catchy tunes, but mostly I love their grit. To me, these six siblings are the epitome of the American band: originally inspired, like countless others, by the Beatles, they went on to success in their own unique idiom -- one that has never been approached, much less equaled. The Best of the Cowsills: The Millennium Collection (CD, Polydor 314 5490947-2) showcases their hits, notably the unfortunately titled “The Rain, the Park & Other Things,” “Indian Lake,” and the best-ever recording of “Hair.” The Cowsills’ harmonies, in four or five or even six parts, present a unique challenge to a pair of speakers. They must create enough space for each part’s identity, yet allow the space to breathe so that the parts cohere as a whole. 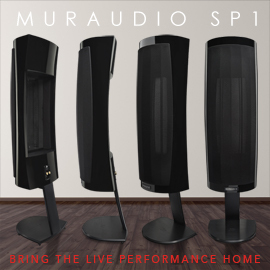 The KEF Q150s did just that, especially with “The Rain . . . ,” in which Bob’s and John’s lead vocals are surrounded by the distinctly identifiable backing voices of Barbara, Susan, Bill, and Barry. The Q150 ably separated these elements on a cohesive soundstage. And that’s where I ran into a problem. If I wandered even a skosh out of the sweet spot, the stereo image lost focus, and the sound collapsed toward whichever speaker was nearer. That is, listened to even slightly off axis, the Q150s’ soundstaging was virtually nonexistent in my room. I heard this phenomenon also with a BBC Music Magazine collection of Leonard Bernstein works, Serenade; Facsimile; Prelude, Fugue and Riffs (CD, BBC Music Magazine BBMC418). Despite Bernstein’s prodigious output, outside of West Side Story and On the Town, he’s arguably better remembered for his conducting than for his compositions. However, this trio of short works -- recorded in concert by the BBC, like most of the BBC Music Magazine’s offerings -- displays Bernstein’s gifts for developing and exploring melodic threads while working in diverse genres: ballet, orchestral set piece, and smaller work. They were also an opportunity for the Q150s to spread their wings of soundstaging and transparency, which they did terrifically -- so long as I sat dead center between them. Facsimile -- Choreographic Essay for Orchestra (1946) is one of those quasi-incidental pieces in which Bernstein explored his penchant for juxtaposing lighter elements with modern discords with the impact of a full orchestra -- just as in a ballet in which the subject glides or flits from mood to mood, without guile or irony. The Q150s laid out a grand soundstage of acceptable height and depth. Still, any shift of my head out of the sweet spot was punished. In Prelude, Fugue and Riffs, dueling violins parry with one of the evocations of urban noise so common to compositions of the era in which this one was written (1949). The Q150s artfully managed the violins’ sizzle, punctuated by midbass events, orchestral interludes in which the double basses rise to prominence. On the few occasions that the basses and orchestra crescendo, the Q150s passed along their lowest notes to the Kube12b without missing, um, a beat. What was striking about the Q150s was that they got the midrange right: There was just enough rosin on the bow, just enough air around the trumpets, just enough resonance in the double basses. Their sound was not artificially tipped up, nor did they lack the resolution to portray Bernstein’s frenzied urban poetics. Women’s voices, notably those of the sublime trio the Wailin’ Jennys on their Bright Morning Stars (CD, Red House RHR CD 234), emerged bright and clear, with no hint of sibilance or congestion. Ruth Moody’s angelic soprano soars through “All the Stars” with gossamer delicacy. Similarly, Heather Masse’s mezzo-soprano infects “Bird Song” with swift urgency, as does Nicky Mehta’s in “Away But Never Gone.” The apotheosis was the traditional “Bright Morning Stars,” sung a cappella. The pure voices sat rock solid on the soundstage: Moody to the right, Mehta at left, Masse dead center. The Jennys’ light, high range found the almost perfect vehicle in the Q150s -- the KEFs’ was surely the best reproduction of this album I’ve heard, outside my Big Rig’s usual vintage Legacy Classic speakers. 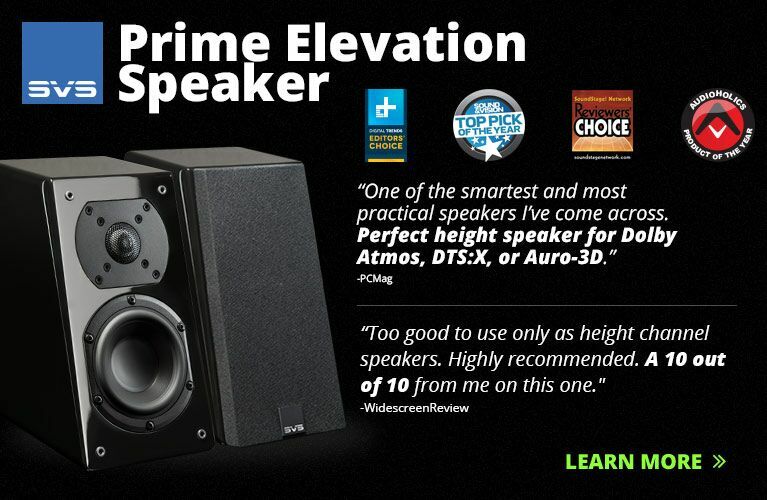 The acid test for any small speaker is its ability to play loudly, and did the Q150s ever. When I turned up Ruth Moody’s “Storm Comin’” as high as I dared, the KEFs delivered this neo-gospel anthem with menacing ferocity. I don’t know if the Jennys knew how much bass producers Mark Howard and David Travers-Smith dialed into the mix, but I had to back off the Kube12b’s volume so that the bass didn’t overwhelm the voices (more on this below). To bring the saga of the small speaker full circle, I put on Chick Corea’s Akoustic Band (CD, GRP GRD-9582). This is a problematic recording. While the acoustic resonance of the instruments is readily apparent, the digital recording and mastering, circa 1989, has obliterated any semblance of actual acoustic space. The outcome is a logjam at the sweet spot of piano, bass, and drums fighting for prominence. The unexpected outcome is that with this album, moving out of the sweet spot mattered little -- the mash of sound simply moved a bit this way, a bit that way. Listening to music as dense and frenetic as Corea’s was a frustrating exercise amplified by the Q150s’ lethal midrange accuracy: I heard everything so clearly, I just wished it would settle down somewhere -- anywhere. That said, the first notes of “Bessie’s Blues” didn’t recall my wall-of-sound epiphany with the Celestion SL700s, but the Q150s easily “disappeared” into the muddled soundstage. 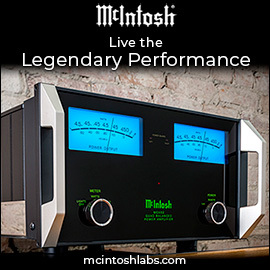 During the era (1988-91) of the Celestion SL700 and KEF’s original Uni-Q model, there was a great deal of hand-wringing among audio pundits about precisely what constituted a high-end, high-fidelity loudspeaker, especially as small boxes didn’t have, or even pretend to have, bona-fide low-frequency extension. Delivering the goods down to 50Hz or so was considered a success. Still, purists sniffed, “No bass? 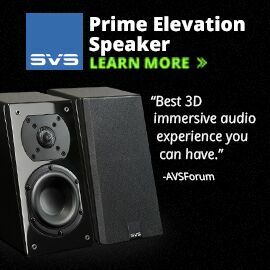 A waste.” Today, the advent of excellent powered subwoofers has enabled speaker designers to concentrate on what small boxes do best, and leave the rumbling and tumbling to their lower-pitched brethren. In short, if you want full-range sound from an audio rig outfitted with speakers as small as the KEF Q150s, a subwoofer is essential, even required. 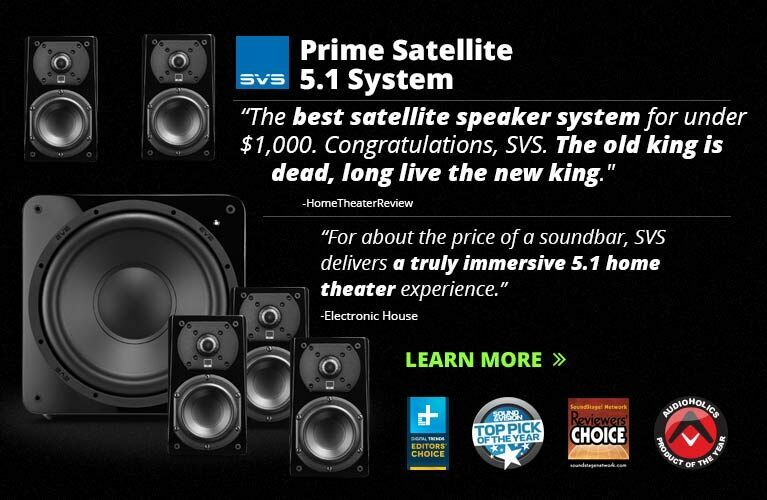 And while it’s not necessary to buy speakers and a sub made by the same manufacturer, it can help -- at least you can be reasonably confident that they’ve paid attention to the crossover frequencies and tonal compatibility. When the music dove deepest, the Kube12b lumbered to life -- I played some tried-and-tested bass recordings to bring out its capabilities. The final synth-bass note in the bridge of “Orinoco Flow,” from Enya’s Watermark (CD, Reprise 26774-2), has been faithfully reproduced by only a handful of the many full-range speakers and subs I’ve had in my room over the years. It has sounded anywhere from something subterranean and uncolored to little more than a cosmic fart. The Kube12b joined the ranks of the few subs that have accurately snagged this truly difficult beast. Similarly, the opening organ notes of “The Man I Used to Be,” from Jellyfish’s Bellybutton (CD, Charisma 2-91400), can sound as if emanating from the bowels of a cathedral -- or from the worn grooves of a 78rpm shellac. With the Kube12b, I thought I heard angels knocking on my door. The blend of the outputs of the Kube12b and Q150s was virtually seamless. Dyed-in-the-wool, die-hard audiophiles tend to be lard butts. They glue themselves to the sweet spot and glory in the pinpoint accuracy of all that is hallowed in stereo recording. And well they should: the faithful reproduction of stereo recordings is all about precision, transparency, and soundstaging -- the reasons the sweet spot can be so sweet. 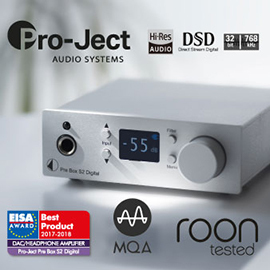 The rewards of careful listening to carefully performed music recorded with equal care, through a carefully chosen system comprising carefully designed and manufactured audio components, all carefully set up, can be indeed great. Great stereo is still the standard by which I measure the quality of a recording. Yes, surround sound is nice, but use that to trick your ears into movie space. Music is meant for stereo, and the Q150s and Kube12b delivered music in heaping bucketsful of stereo sound. The Q150s’ imaging off axis was less than optimal in my room, but if you’re a dedicated listener to music, that won’t matter. It’s the music that matters -- something that the folks at KEF understand. They’ve built that understanding into the Q150. Recommended. Price: $550 USD per pair. Warranty (both): Five years, passive parts; one year, active parts.